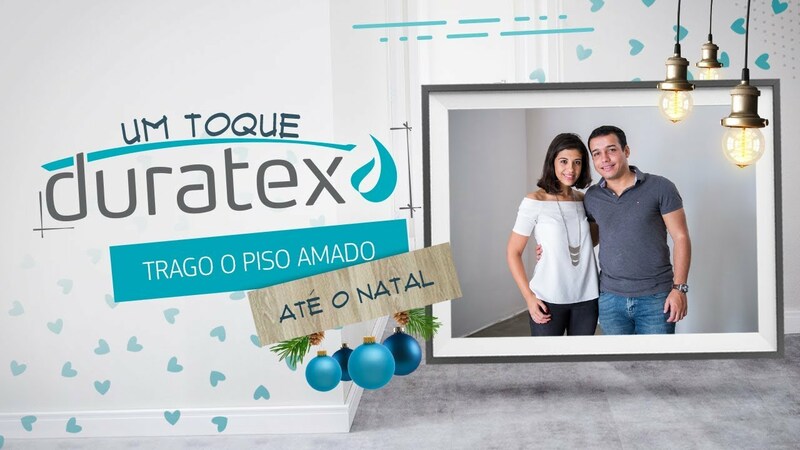 'Um Toque de Madeira' was a webseries developed in late 2017 by New vegas in partnership with videomakers from Vela Forte Filmes for Duratex Pisos e Painéis. 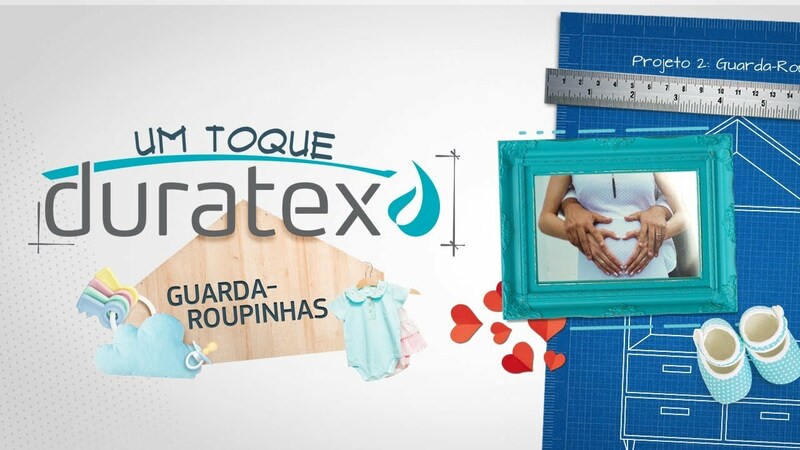 The goal was to showcase Duratex' solutions for small apartments with flooring and MDF products. For that we hired digital influencer Edu Mendes (@doedu.co, formerly @homensdacasa) as the host of this video campaign and the creator behind the furniture solutions for each case. 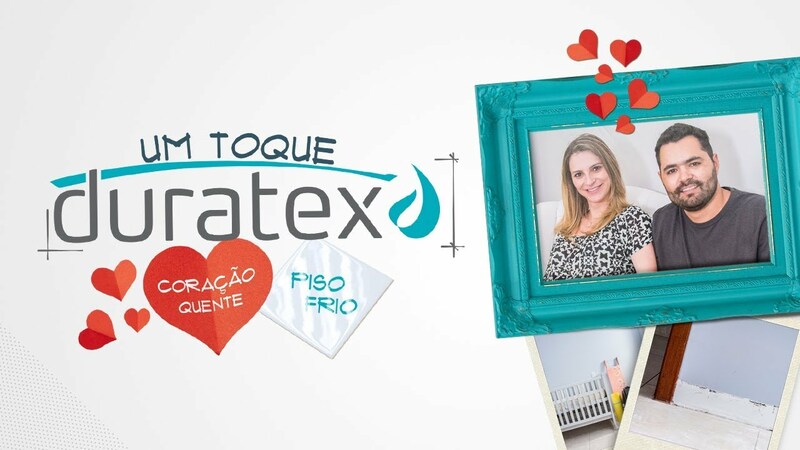 We selected two couples, each of them were featured in two episodes. 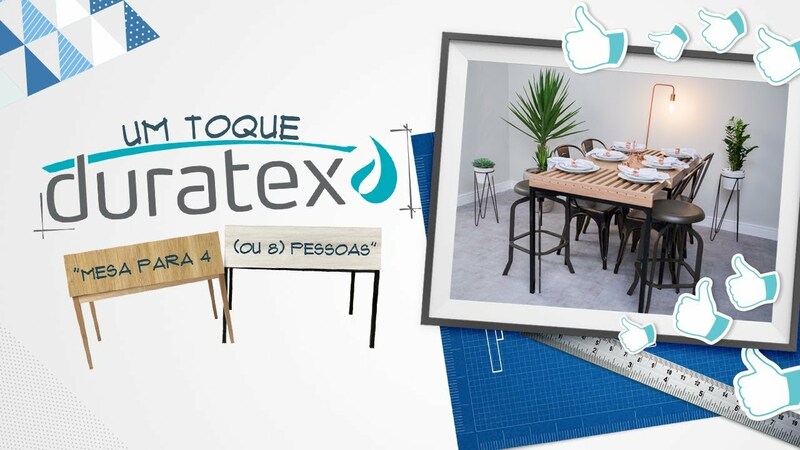 The first episode portraied the room we were going to do a 'floor makeover', and the second episode was the one where Edu would come up with a piece of furniture using Duratex' MDF products. I was personally responsible for the Art Direction, screenplay and provided support for both direction and production on shooting days. I also developed all letterings and post-production design of the episodes, except motion design.